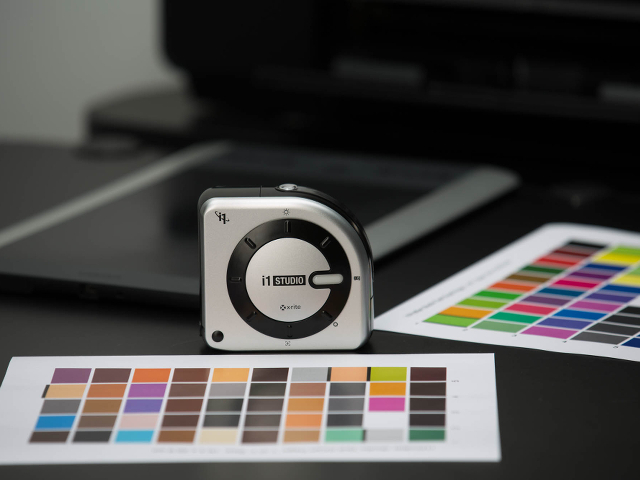 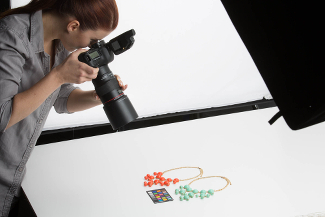 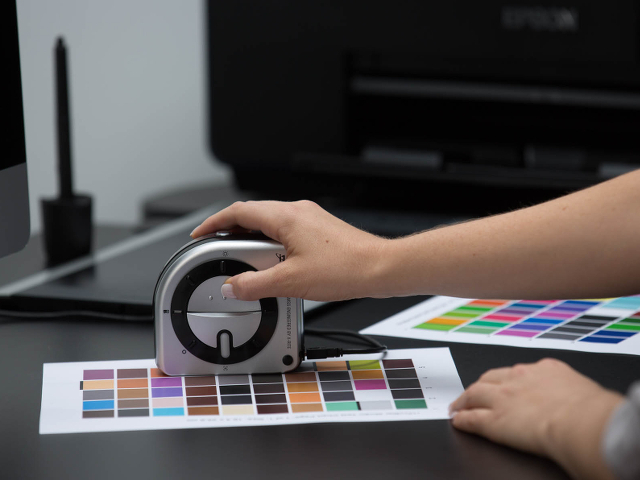 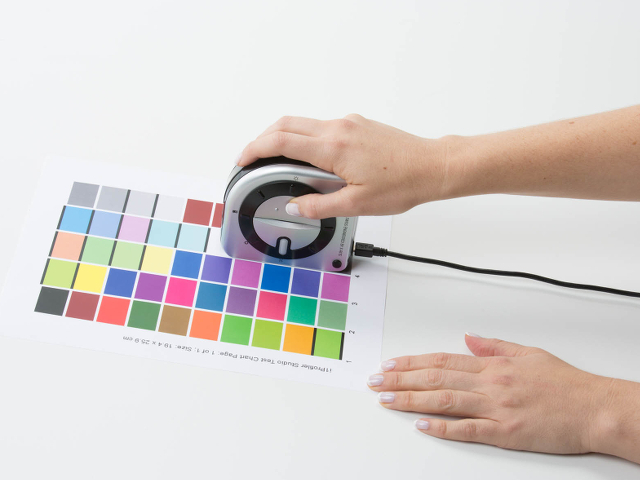 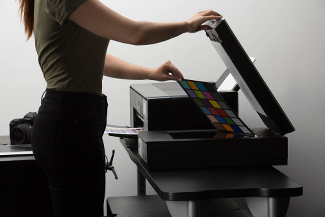 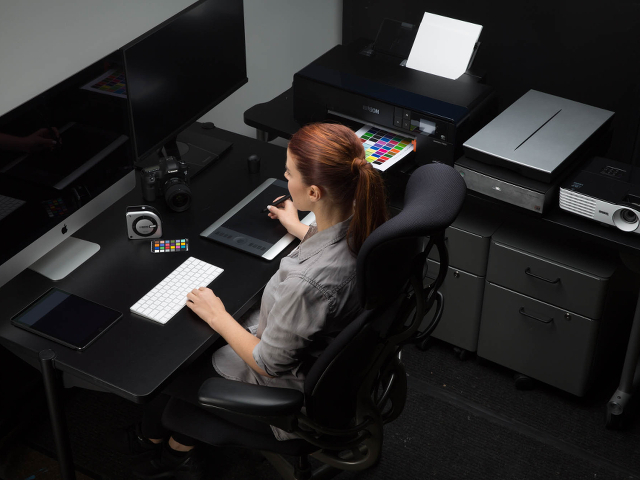 The NEW i1Studio from X-Rite is the start-to-finish color management solution for Color Perfectionists looking for expert results. 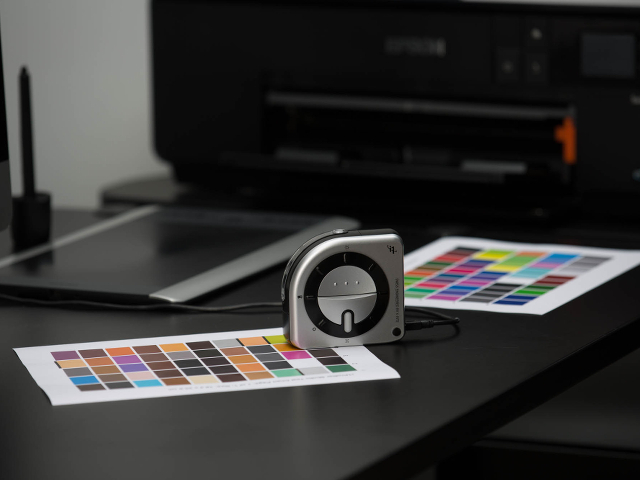 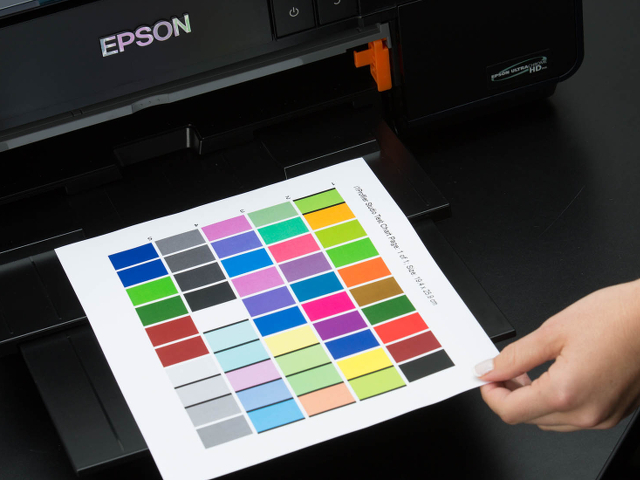 Your prints will match your vision more perfectly than you ever thought possible. 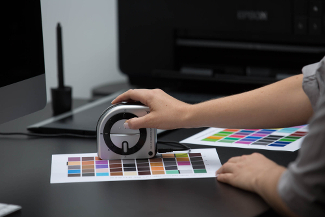 Color Perfectionists who capture, edit and print will be amazed at what’s possible. 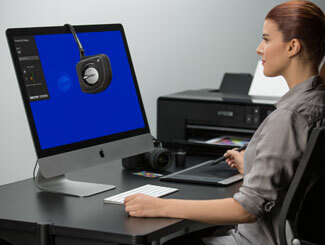 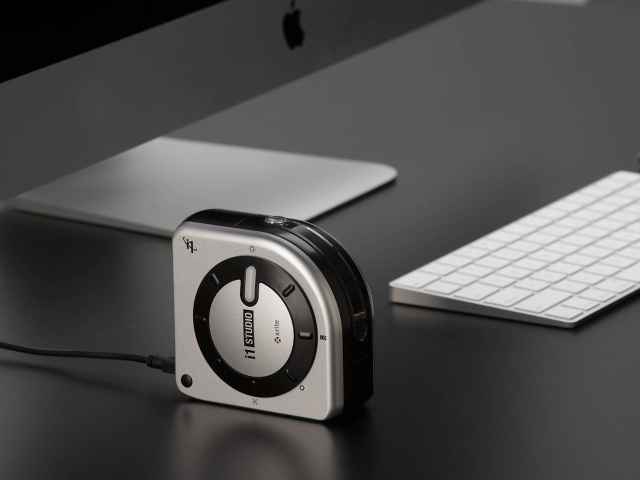 Extended User Controls: Custom control of white point, luminance, contrast ratio and gamma. 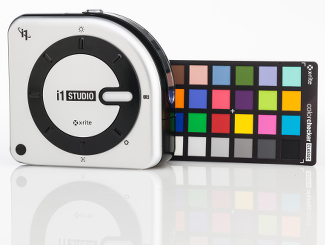 The new Data Save Workflow feature in i1Studio works with your schedule. 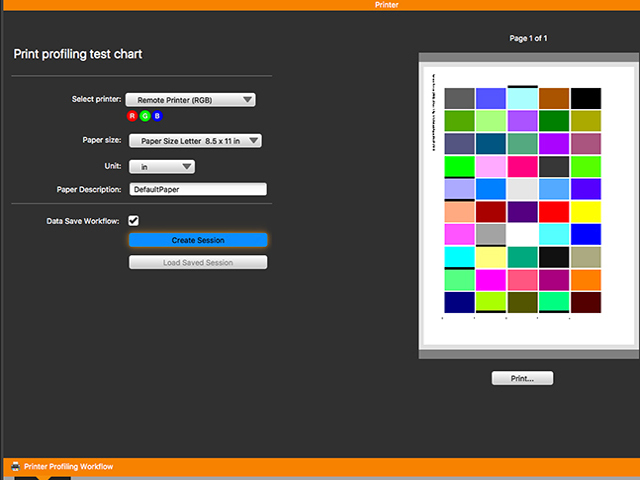 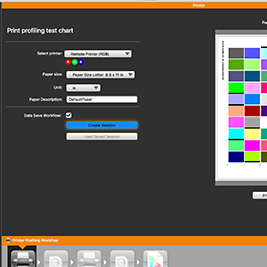 Now, you can start the printer profiling process, pause it at any time and then resume automatically right where you left off! 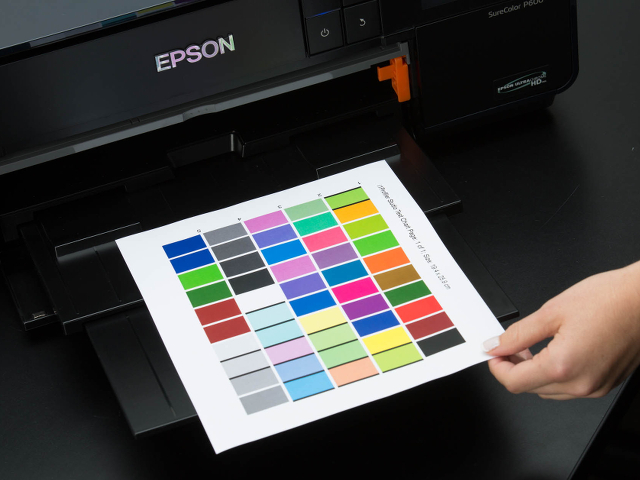 The Data Save workflow is incorporated into all of the printer profiling modules: Color Print, B/W Print and Optimize Profile. 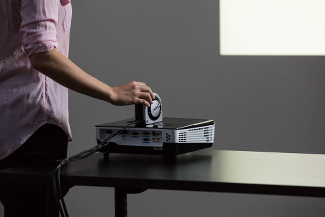 Measurement aperture for projector measurement to be calculated from ±8° degrees acceptance angle and distance from device to projection screen. 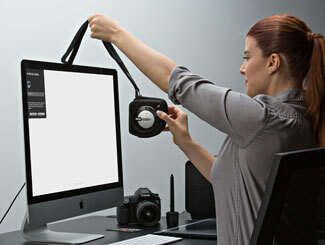 Patch size should be at least twice that size to tolerate pointing errors.